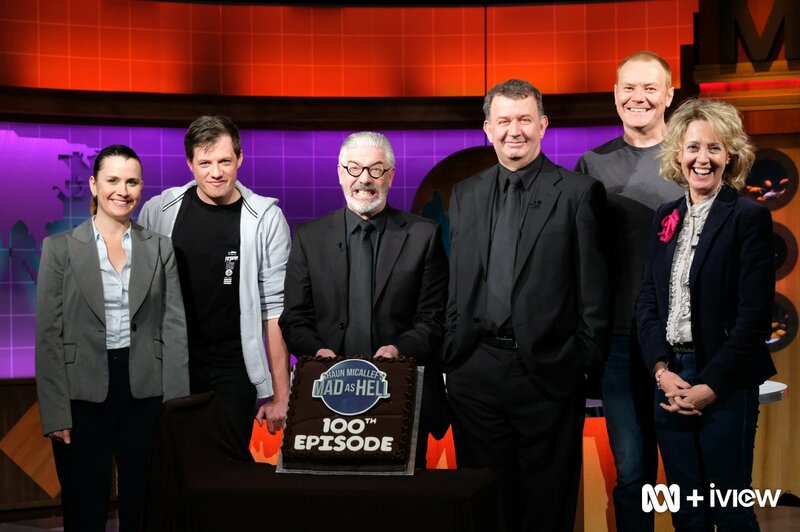 Mad again in 2019 – Shaun Micallef Online! One season only? I expect riots in the streets when the public learns of this. A travesty of justice to deny electorate Australia 2019 the political interpretations of Shaun Micallef and the Mas as Hell cast. So we really must decide by ourselves. Could you do a segment on Christopher Pyne loves a chat, with Christopher sitting fireside with a cravat and a large pink cocktail. He truly can go on, he will miss the limelight. Looking forward to your return, in the barren space of good satire! My goodness! Looks like two godfathers and the politically correct “muscle” . . . Only 1 season? Shame. It literally is my favourite political satire show. Thanks for the first nine seasons Shaun!